Industrial robots are retrofitted to complete any application within the manufacturing process. Industrial robots can help manufacturers become more competitive and efficient, while reducing work related injuries caused by repetition on the assembly line. 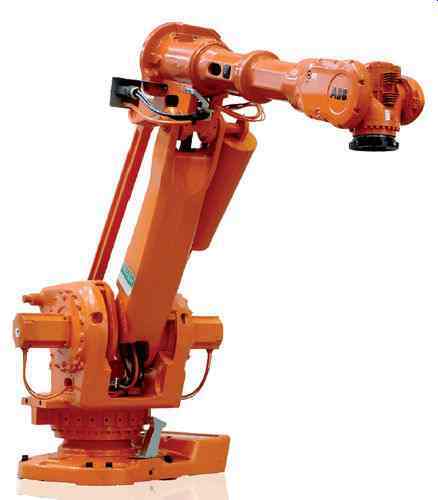 Robots are widely used throughout many industries. 1. Why Automate the Small and Medium Sized Manufacturers (SMMs)?